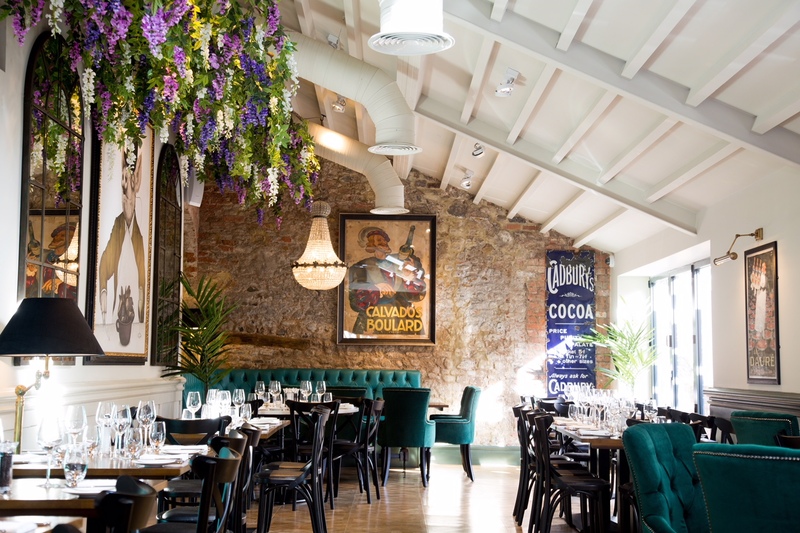 Ramside Estates has opened its latest venture; a new restaurant following the £1.5m transformation of a former pub. The first stage of The Impeccable Pig in Sedgefield, County Durham, will open its doors today serving ‘bistro-style food’ in what was formerly known as the Hope Inn. Ten new boutique bedrooms will launch next month to mark phase two of the redevelopment of the Grade-II listed building, which was acquired earlier this year by Ramside Estates. Once complete, The Impeccable Pig will join Ramside Hall Hotel, Golf and Spa, Hardwick Hall Hotel and Bowburn Hall Hotel at County Durham as part of the portfolio, and will be the first toe in the water in the posh pub with rooms sector for the group. Head chef Chris Finnigan, who has experience at the likes of Le Manoir under Raymond Blanc, will be at the helm of the kitchen at the new property, with food on offer seven days a week. 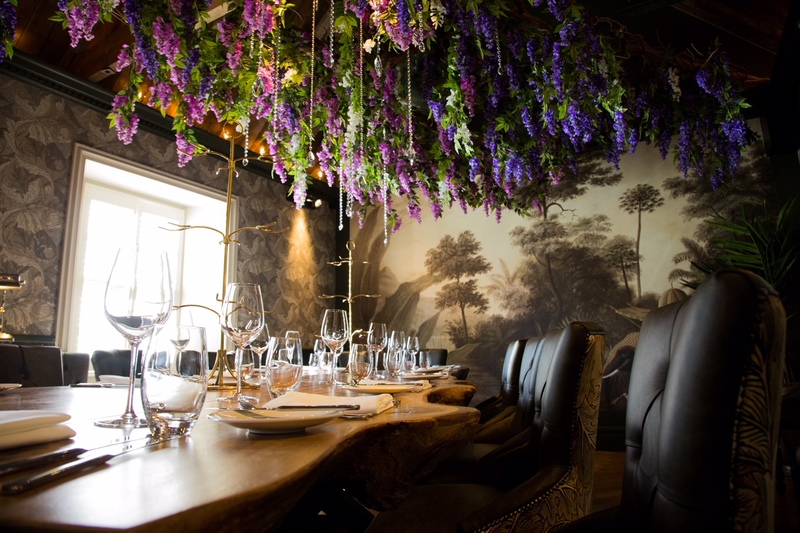 Private dining is also possible in a new mezzanine room which can seat up to 18 guests.